Perhaps the perfect chunky knit to keep you and you bump warm this winter!? 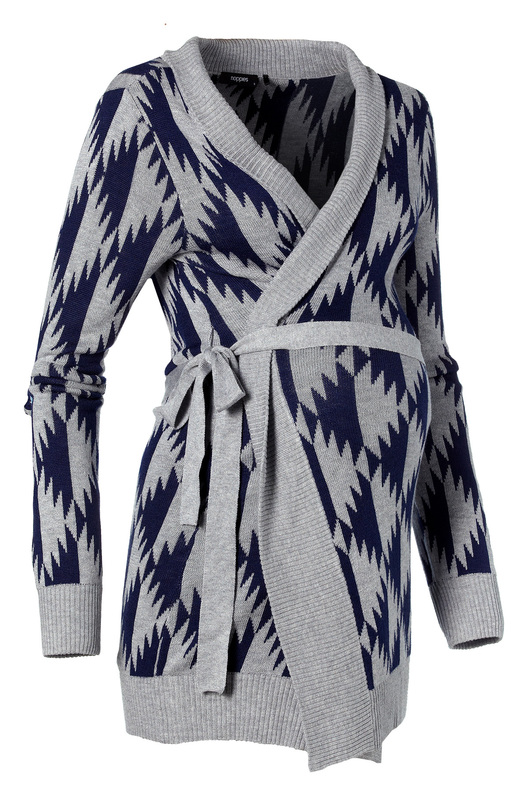 This hadwig wrap cardigan from maternity brand Noppies is super luxe and definitely a must have for your winter maternity wardrobe. I am loving the quirky prints. The rabbit dress is totally divine. More than considering one of these for A - Super cute with black tights. 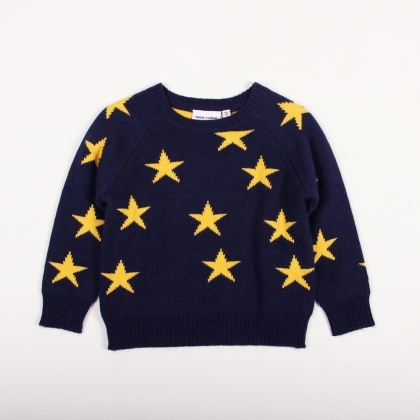 I am also loving the star jumper. You cannot beat a little Jeans and snugly jumper combo, especially now it's getting cold. If you are looking for stylish, high quality children's toys and babies gifts I have found the chicest online boutique just for you! 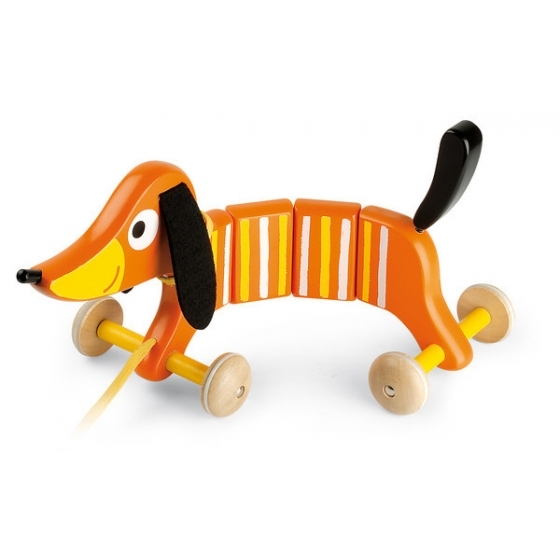 Introducing Cottage Toys. Cottage Toys is not your average 'toy shop'. All their toys and baby gifts are totally unique and totally divine. 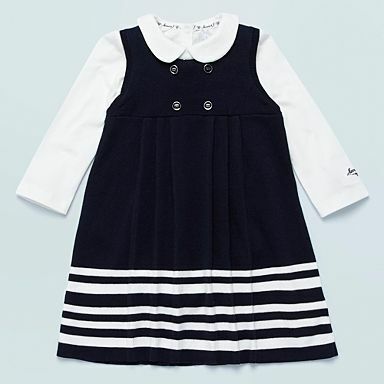 Debenham's have a great designer collection for little ones. Matthew Williamson, Jasper Conran and John Rocha have all created super cute baby wear for the high-street that does not come with a designer price tag. 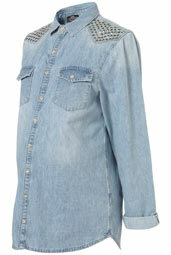 I am loving these shirts from Topshop Maternity's latest AW collection. Nursing and breastfeeding clothing is an area of the maternity market that I think is still pretty dire. However, there are a few specialist brands out there that are starting to get it right when it comes to offering stylish everyday wear that allows for breastfeeding. 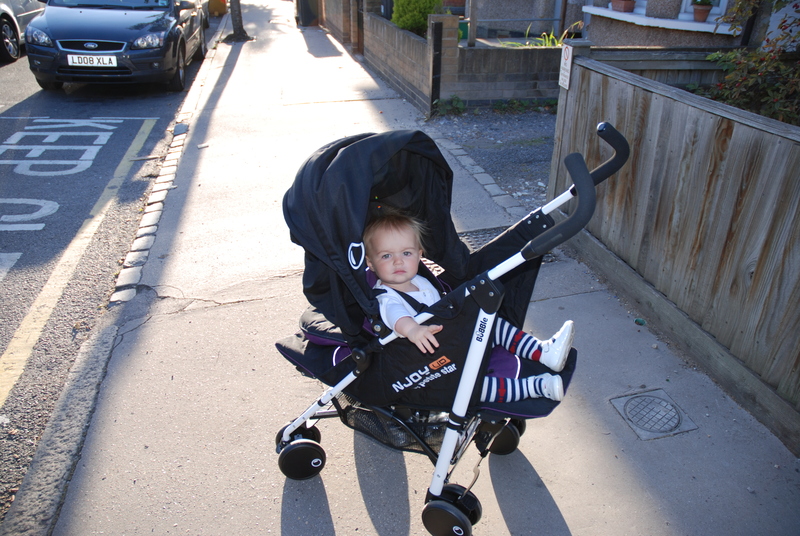 I don't know about you but when I was nursing my baby I wanted to be able to go out wearing something nice and not have to worry about how I was going to discreetly feed! ?